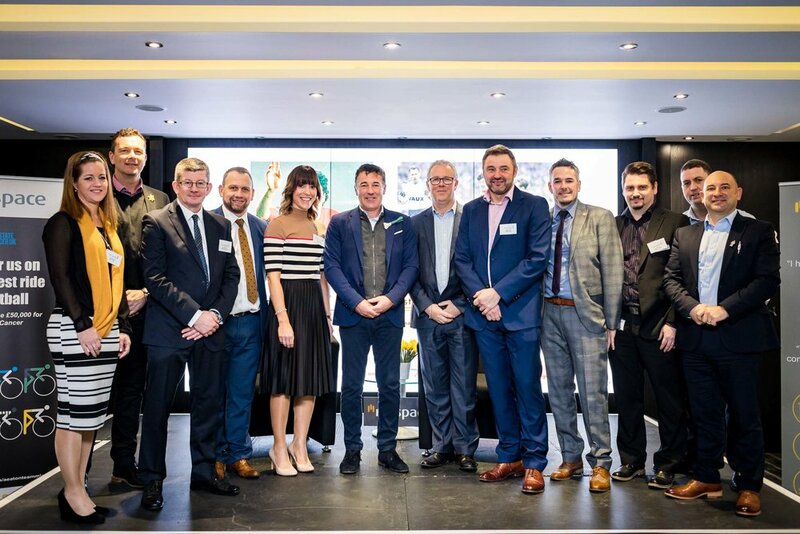 I recently attended a St Davids day breakfast meeting, hosted by Midas Group (MiSpace) at the Liberty Stadium in Swansea. 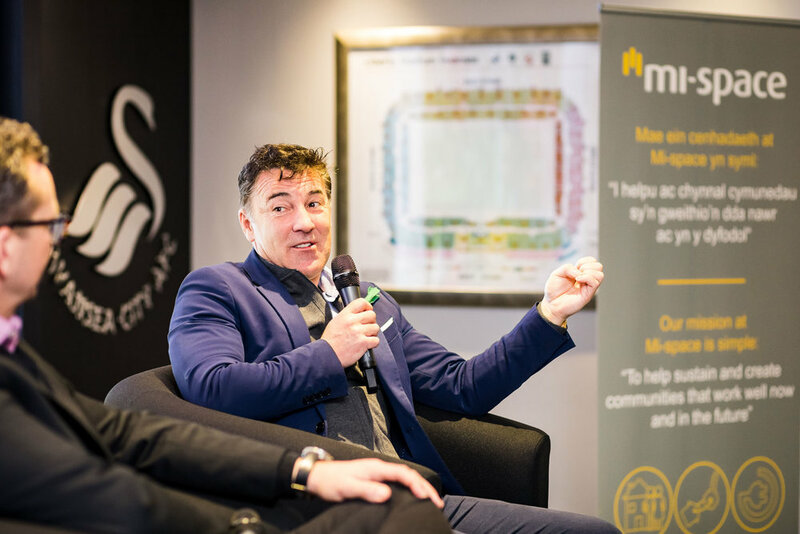 This year their guest speaker was Welsh football legend, Dean Saunders. I’ve had the pleasure of hearing Dean speak at an event previously and enjoyed some of his stories, particularly the one about nearly signing for Brian Clough! If you are looking for a PR photographer in Wales for your event please drop me a message or give me a call to see how I can help. There is something about exhaustion and black and white images that seem to go together really nicely! 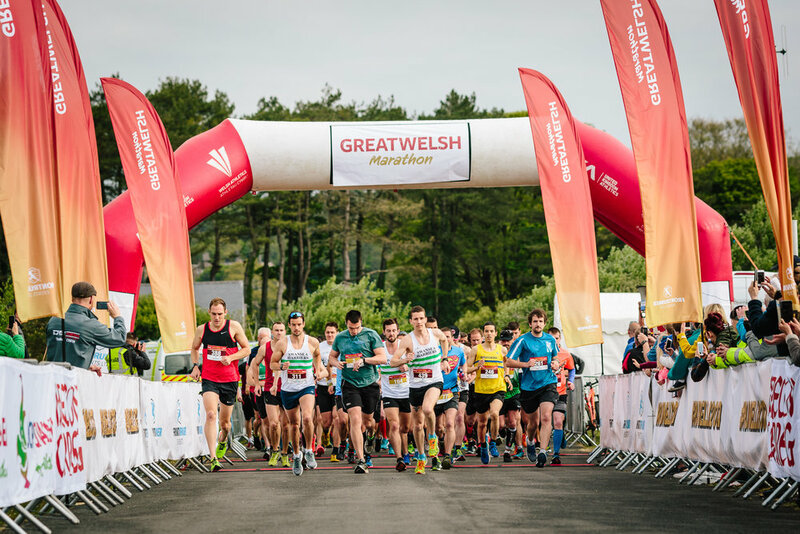 All images taken from the 2019 Llanelli Half Marathon I photographed for Front Runner Events. i went along to the opening round of the HSBC British Downhill Series at Cwmcarn a couple of weeks ago and took my camera. I wasn't there to really focus on shooting it but came away with a few shots I was happy with. Over the past year I have been working with the folks at Front Runner Events to produce images for all of their communication and promotion needs. 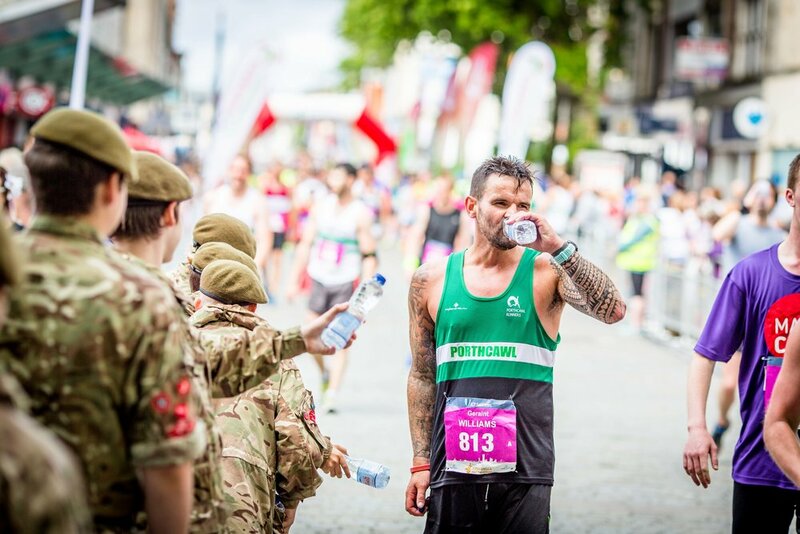 Front Runner organise the Swansea Half Marathon and also the Llanelli Half and Great Welsh marathons. The goal with the images was to combine some traditional aspects of race day photography alongside a documentary approach to give comprehensive coverage of the events.